How Do You Know When You’re Ready to Downsize? 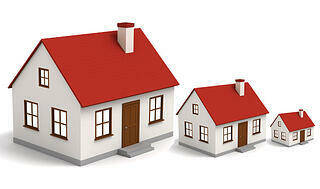 Everybody talks about downsizing when they reach a certain age or family size. 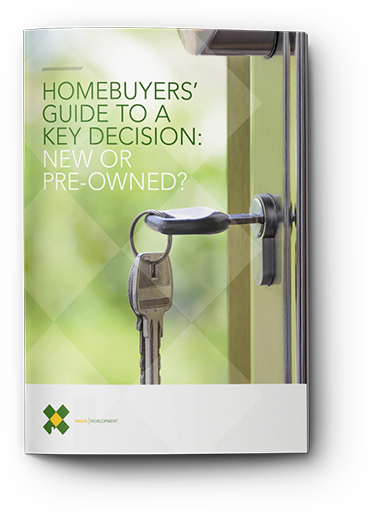 What are the signs that downsizing is right for you? We’ve investigated and interviewed and come up with some top cues that might make your decision easier. This blog post is part of “The Ultimate Guide to Downsizing Your Home With Style” blog series. You become very interested, even excited, when you find out what your neighbor’s home just sold for and you begin to imagine what you’d do with that kind of money. Do you need to free up some cash to put towards retirement? Is it time to get some wealth out of your life’s biggest investment? There are rooms in your home you haven’t set foot in for a month. Your children have moved on to college or jobs (hurrah!) and you still keep their rooms pristine, as if they were shrines. You’re still paying to heat, cool, and clean that big old house when you could be out playing golf or taking a trip to Paris. You live on the main floor because it’s just too hard to manage those stairs every day. You’re tired of the cold weather and want to move somewhere warm, or you’re tired of the sunshine 24/7 and want to experience real seasons. You have so much storage in your home you can’t remember where anything is anymore. And you haven’t used most of it in over a year. Why pay to store it in your expensive home if you don’t use it? Slim down the size of your stored items and you’ll find you don’t need all those rooms just to keep those useless items. Has your home reached the age where you spend every weekend repairing, repainting and making trips to the home improvement store? Do you want someone, anyone, to shovel the snow, replant the garden, and mow the lawn for you? Is suburban living beginning to get dull? Are you tired of spending hours commuting? Do you wish you lived closer to the city where exciting cultural events happen all the time -- where entertainment is just around the corner? Or, perhaps you’re tired of the hustle and bustle of the city and want to make a move to the country, to enjoy some quiet time. Do you rattle around in that massive house, hoping to run into a family member for a little chat and a cup of coffee? In a smaller home, that’s usually not a problem. Sharing a smaller space might just renew your acquaintance with that real “family” feeling around the home.